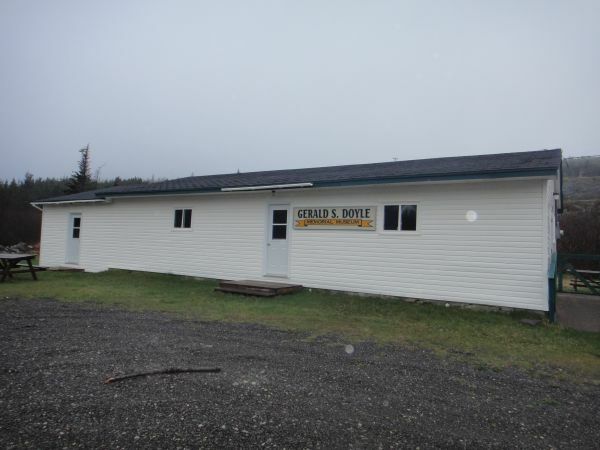 The Gerald S. Doyle Memorial Museum, operated by the King's Cove Historical Society Inc., is located in King's Cove on Route 235 on the Bonavista Peninsula. It is dedicated to preserving and exhibiting the history of historic King's Cove and area. You are invited to visit other sites such as local churches, Pat Murphy's Meadow, the historic lighthouse, ans the Lighthouse Trail which is part of the Hike Discovery network.